You may be able to get a second-hand copy from �Amazon. 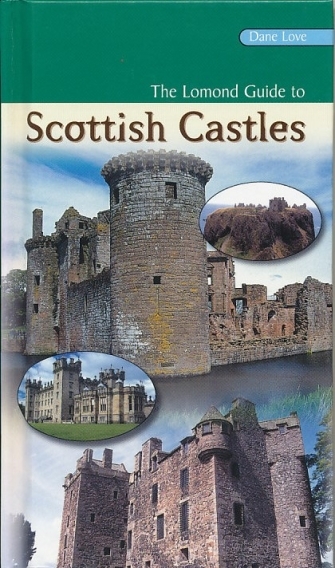 A pocket-sized guide to the castles of Scotland that are open to the public. Herein one can find a short history and tour of each castle, colour photographs, and details of who owns the castle, where it is, when it opens and what facilities are on offer. The book includes all National Trust for Scotland castles, those in the guardianship of Historic Scotland, as well as many other castles which are either in private ownership, council ownership, or held by trusts. A very handy glove-box guide to Scotland's castle heritage.